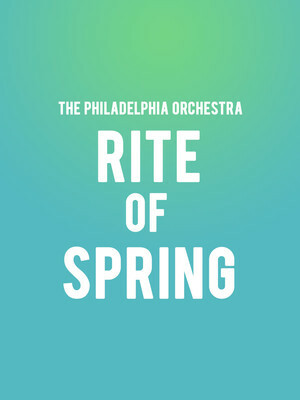 Why See The Philadelphia Orchestra - The Rite of Spring? Despite the less than auspicious premiere, no Orchestra's yearly programming is complete without a recital of Stravinsky's riotous masterpiece, a promise The Philadelphia Orchestra deliver on in 2018 with this program, conducted by Stephane Deneve, inspired by the Barnes Foundation. A radical evocation of Russian folk-culture and ancient traditions, it is one of the most recorded works from the 20th-century repertoire. 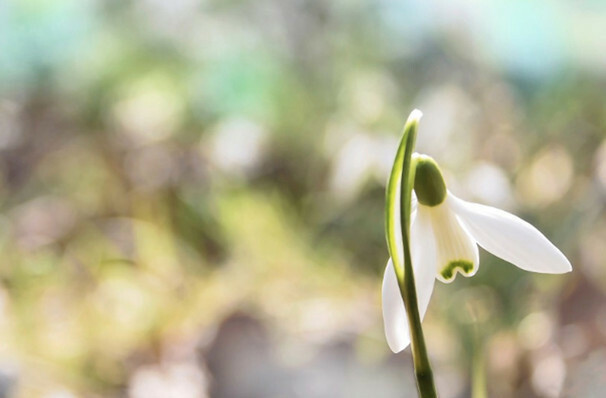 As inspiring as it was inciting in 1913, it is a distinct turning point in composition, and one not to be missed by intermediate or beginner symphony-goers. On the evening of May 29, 1913, shocked by the avant-garde nature of the work, the audience of The Theatre des Champs-Elysees had no qualms in loudly voicing their disapproval of the daring new production scored by Stravinsky for the Ballet Ruses. Afterwards, the ballet itself took longer to gain popularity, but when isolated, the score gained traction almost immediately in the concert halls of Europe, ensuring its survival. Sound good to you? Share this page on social media and let your friends know about The Philadelphia Orchestra - The Rite of Spring at Verizon Hall. Please note: The term Verizon Hall and/or The Philadelphia Orchestra - The Rite of Spring as well as all associated graphics, logos, and/or other trademarks, tradenames or copyrights are the property of the Verizon Hall and/or The Philadelphia Orchestra - The Rite of Spring and are used herein for factual descriptive purposes only. We are in no way associated with or authorized by the Verizon Hall and/or The Philadelphia Orchestra - The Rite of Spring and neither that entity nor any of its affiliates have licensed or endorsed us to sell tickets, goods and or services in conjunction with their events.